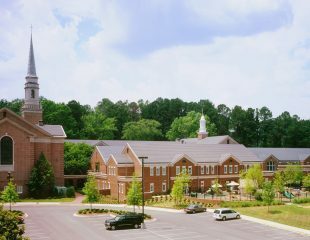 Construction of renovations and additions is well underway on the campus of this Mountain Brook church. 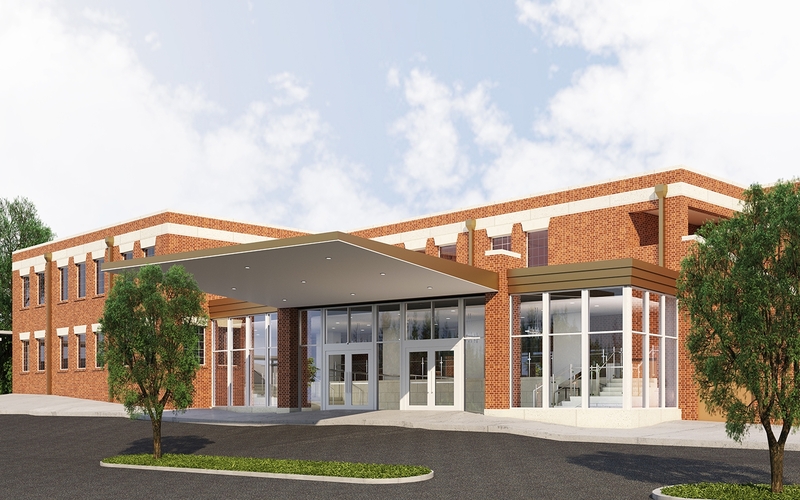 Beginning with a Masterplan and Program, the design team then created renderings to help the congregants visualize the design and support the Church’s fundraising campaign. 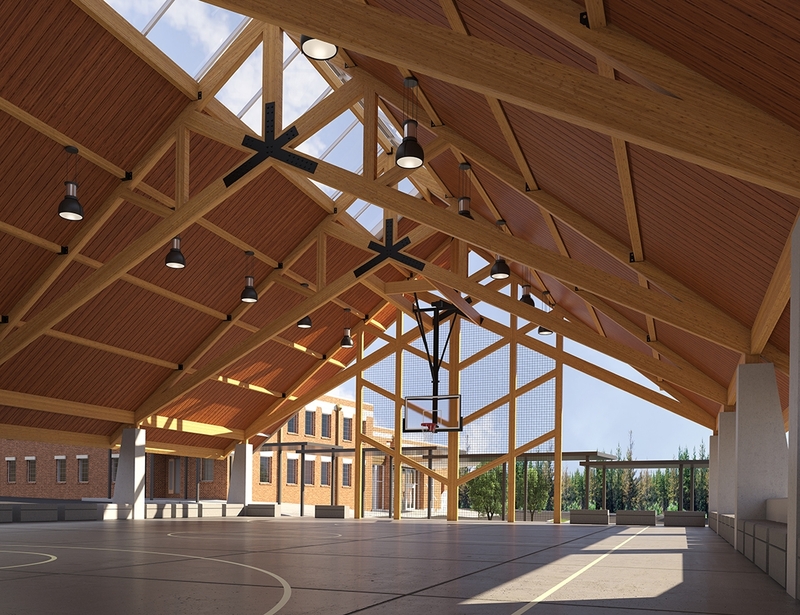 Major program elements encompass renovation of the education facilities, an expansion of the Parish House, and a separate 50’x80’ outdoor recreation pavilion accessible from the Parish House via a covered walkway. 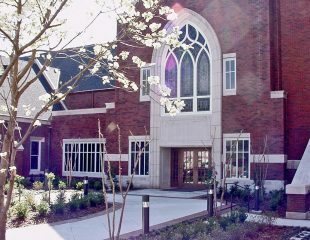 The welcoming new entry on the parking lot side of the Parish House accommodates accessible access from the parking and new space for the Youth Ministry and Day School. 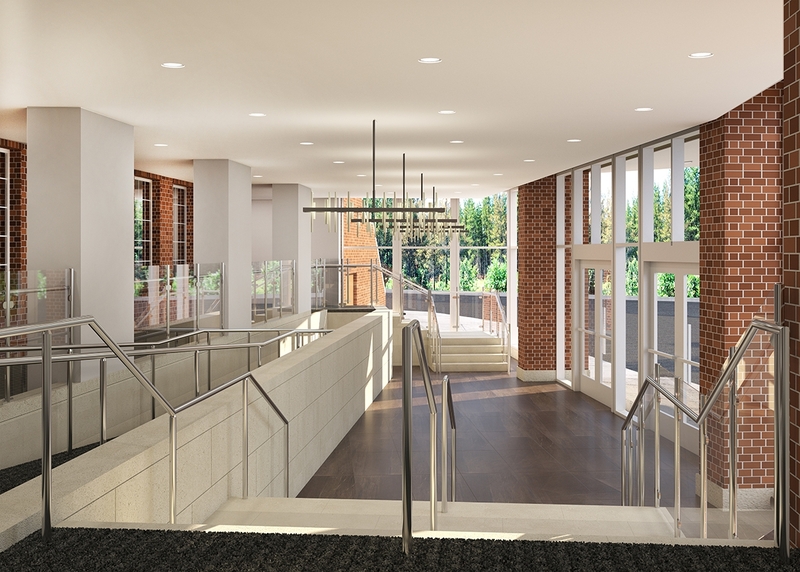 A significant technology upgrade provides for enhanced teaching, internet access throughout, and the capacity to broadcast live programs. 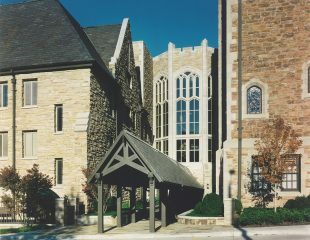 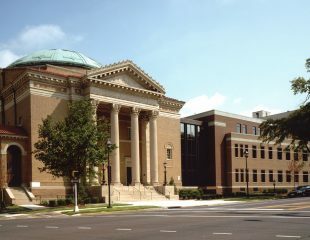 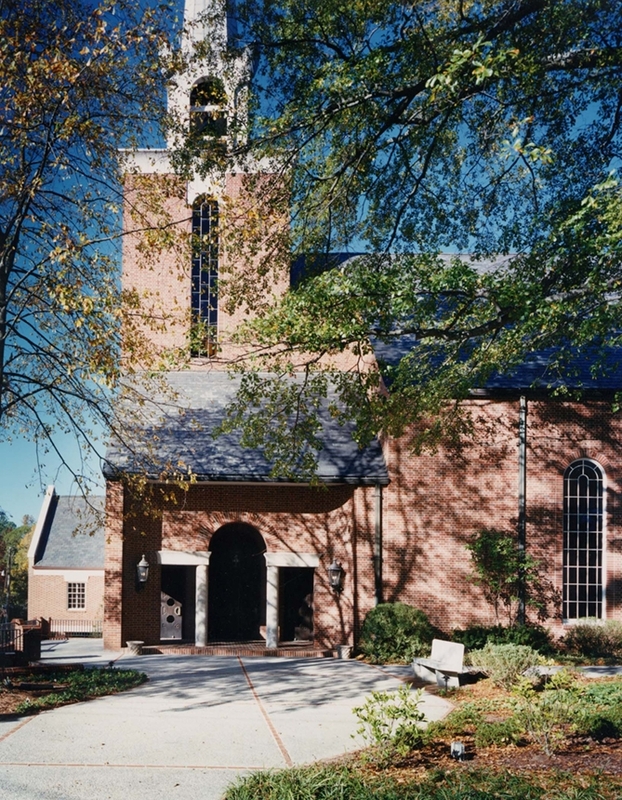 KPS has designed numerous projects for St. Luke’s, including a major renovation & expansion program in the 1990s. 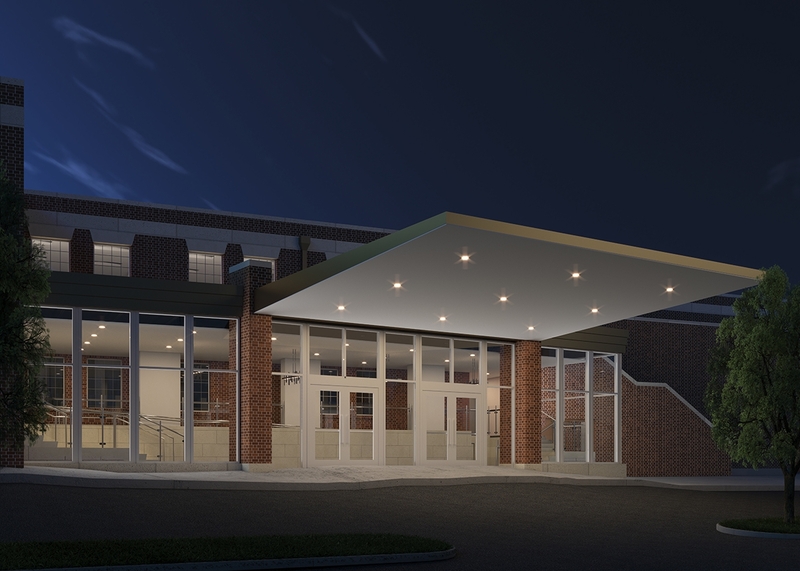 Realistic renderings by KPS Group supported the Church’s fundraising campaign.